Car enthusiasts from all around the world are curious about the newest hypercar Lamborghini Veneno, which will be unveiled in Geneva Motor Show. Lamborghini will build only 3 models to celebrate brand’s 50 years of success. The real battle of hypercars will happen in the upcoming Geneva Motor Show where Lamborghini will compete against Mclaren P1 and Ferrari’s Special Series car. There will be 3 models built around the three colors of the Italian flag however the testing model, which will be unveiled on Geneva Motor Show will be number 0. 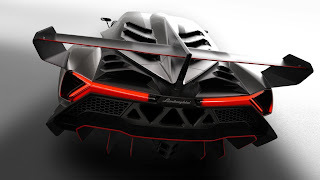 Technically, Lamborghini will make 4 models of this hyper car. Lamborghini Veneno flaunts a racing car like body however it will be legal for the roads. 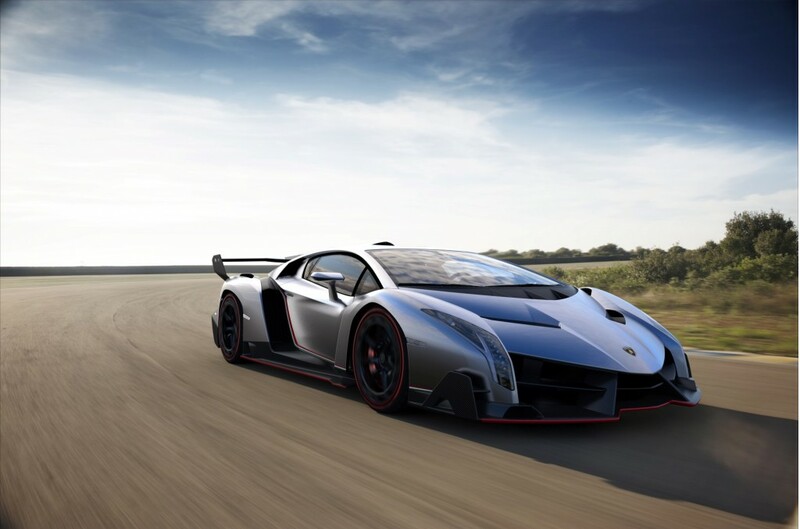 The name of this car is inspired from the Spaniard’s fighting spirit with the bull. 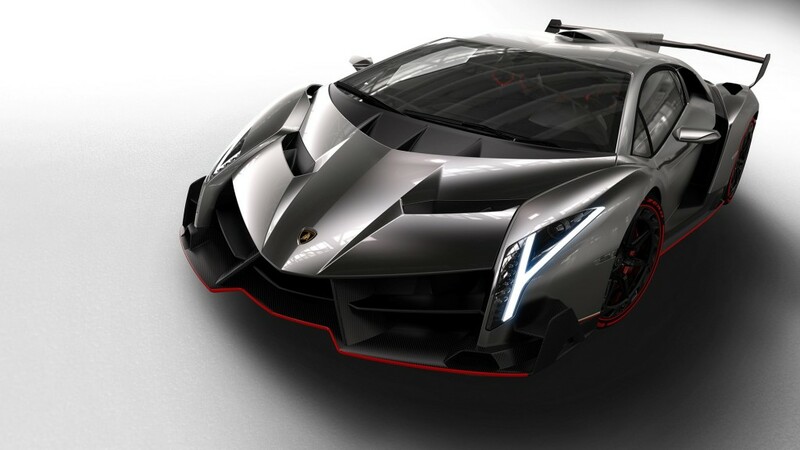 Veneno which means Venom in Spanish is touted to be the most sought-after hyper cars in the world. After all it’s coming from the house of the masters. It will offer an astonishing top speed of 220.5 mph and 740 horsepower. 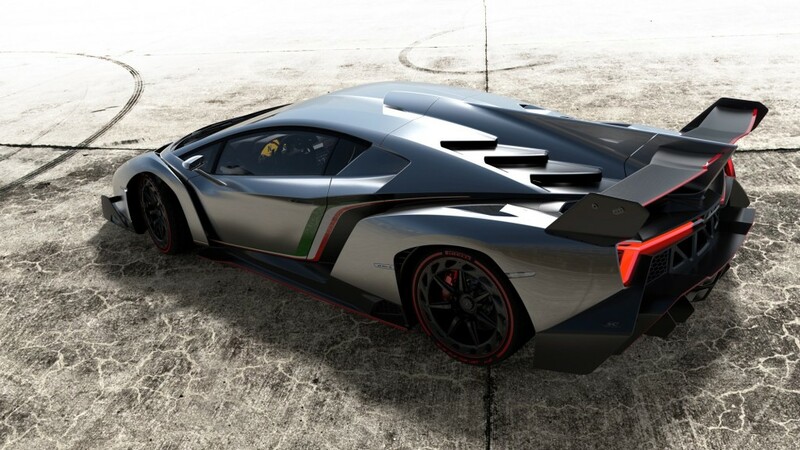 Veneno will be a carbon skinned car just like the Sesto Elemento. This vehicle will weigh 275 pounds less than the Aventador. This hypercar will be adding utilizable down force for high speed grip and the actual design will be aerodynamics.